During her time at The Washington Post as metro copy desk chief, Marcia Kramer was credited with turning the entire desk around. Widely considered a dead-end desk, Kramer set priorities and procedures and made the metro copy desk a respected source of talent. For her efforts, the Post awarded her its Eugene Meyer award, the highest honor for a staff member. Long before Kramer was transforming The Post newsroom, she was campus editor of The Daily Illini during the Vietnam War years — a time of turmoil and great change at the University. She started her professional career at Paddock Publications in 1971 as a reporter, working her way up to night news editor. Four years later, Kramer became a reporter and eventually acting assistant city editor for the Milwaukee Sentinel. Kramer also worked at the Chicago Daily News as a reporter and night city editor. In 1978, Kramer started working for the Chicago Sun-Times, and it was there she switched to copy editing, becoming deputy copy desk chief. She worked briefly at the Chicago Tribune as a copy editor and acting slot after the Sun-Times was sold in 1984. Late in 1984, Kramer joined The Washington Post and had many achievements including hiring and training 28 copy editors and exceeding company goals for diversifying staff. Kramer also raised standards by fostering aggressive editing for content and effective headline writing. Kramer was the first copy editor to receive the Post’s Eugene Meyer award. Kramer also won a John S. Knight fellowship to Stanford University in 1996 and was inducted into the Chicago Journalism Hall of Fame in 1999. 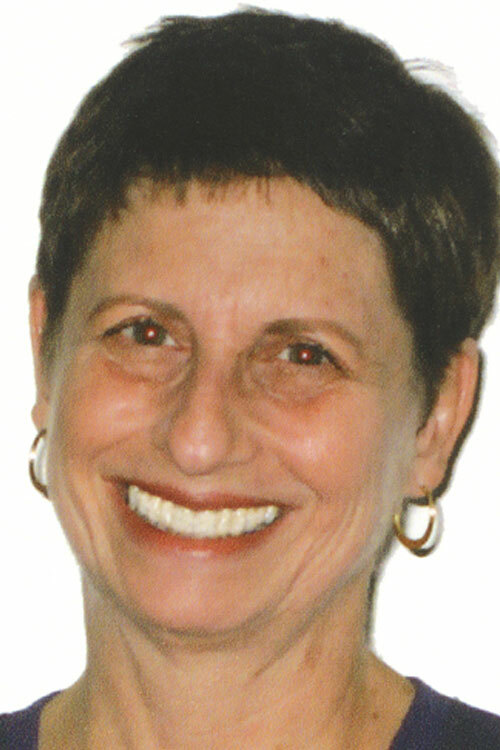 Capping off a 22-year career at The Post, Kramer took early retirement and now runs her own freelance editing business called Kramer Editing Services. She is also a member of the University’s Presidents Council. This bio was written at the time of Marcia Kramer’s inauguration into the 2007 Illini Media Hall of Fame.